Former Miss Universe and Bollywood star Sushmita Sen visits his holiness the dalai lama in dharmasala to seek his blessings. “I always dreamed of meeting two persons in my life – one is Mother Teresa and the other the Dalai Lama. 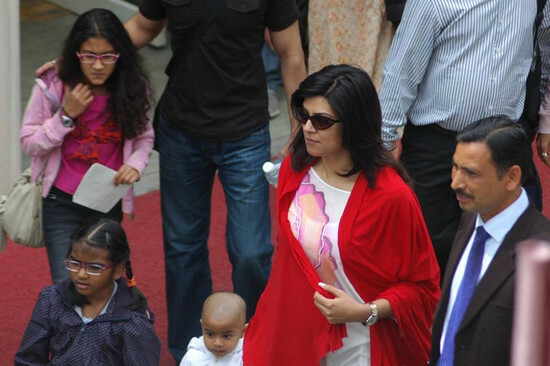 So today I am very happy as my dreams is going to be fulfiled,” Sushmita told reporters before meeting Dalai Lama.